The inaugural America’s Cup World Series (AC World Series) kicks off in less than two months in Cascais, Portugal, a venue renowned for delivering excellent weather conditions suited to sailing. To be held between 6-14 of August the regatta marks the race debut of the AC45 wing-sailed catamaran. “It is a great honor for Cascais to hold this event. Cascais, located on the Estoril Coast, is a premier tourism destination, and our waters are considered to offer some of the best yacht racing in the world,” said Carlos Carreiras, Mayor of Cascais. The event with comprise of both fleet and match racing on courses designed to test the athletes’ physical and mental prowess. “The America’s Cup World Series will expose hundreds of thousands of more people to the sport of sailing in its most exciting form - right in front of their eyes. We are excited to begin our global journey in Cascais, where both the racing and the experience will be first-rate,” said Richard Worth, Chairman of the America’s Cup Event Authority. The televised regatta will expose millions more fans to the sport of high-performance yacht racing. The AC World Series is a regular circuit of regattas that will bring the America’s Cup-level racing experience to leading international venues. At the end of each AC World Series season, a champion will be crowned. 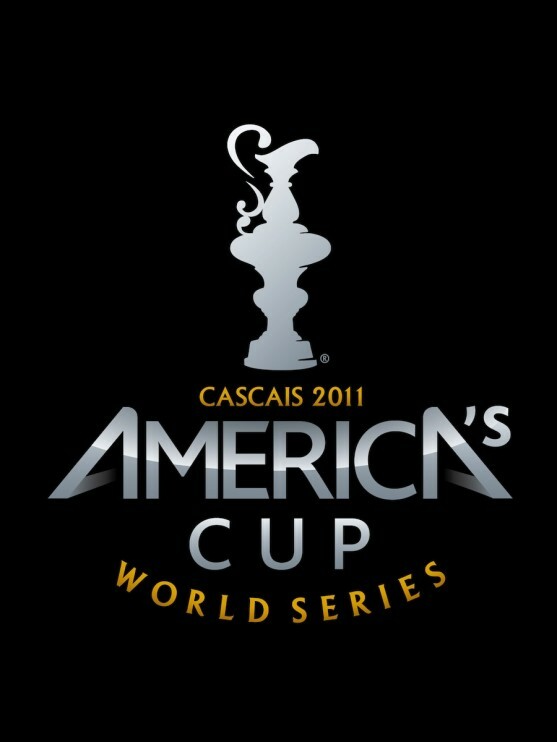 These events provide the fans the only opportunity to see all of the America’s Cup competitors racing together. The AC45 is the forerunner to the next generation of America’s Cup yachts. The boat was launched in New Zealand in January 2011. The AC45 wing-sailed catamaran was designed for both speed and close racing. Capable of speeds of over 32 mph (28 knots), the AC45 remains agile enough to handle the tight, tactical race courses planned by America’s Cup Race Management.